Which new boiler is right for me? 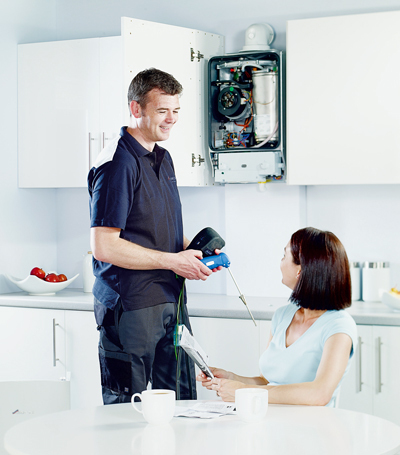 How do I find a boiler installer I can trust? How will I afford the boiler I need? Here at DHS, we aim to answer those questions for you, so you can have complete confidence that you are making the right decisions. We want you to end up with a boiler you’ll be happy with for years to come, not one you’ll live to regret. To find out more, or for a same day quote (8.30am-5.30pm Mon-Fri) call DHS today on 0117 924 7200. If you have a boiler that is over 10 years old, a new energy-efficient, condensing model will almost certainly save you money. Heating accounts for around 55% of household energy bills, so a modern A-rated, high-efficiency boiler should make a big difference. All modern boilers are condensing boilers which are very efficient at converting their fuel into usable heat energy. Condensing boilers are generally around 90% efficient compared to older, non-condensing models which often convert as little as 60% of their fuel into usable heat. 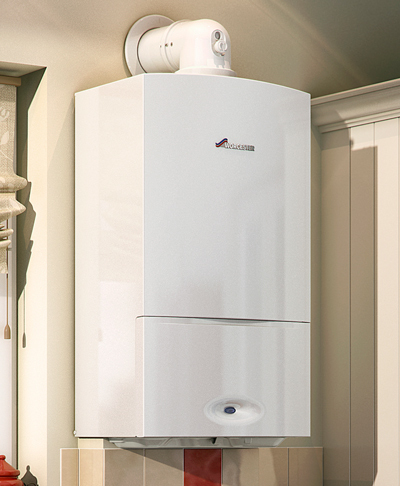 We are accredited installers for Worcester Bosch boilers and Vaillant boilers meaning we can offer extended warranties of up to 10 years on select models. However, we are manufacturer independent so will always offer the best products to suit your needs and budget. All of our engineers are Gas Safe registered and carry Gas Safe ID cards with their photographs on. You can, therefore, be confident that your boiler installation is being carried out competently and safely. Every engineer we use is directly employed by DHS with all the necessary training and qualifications. This allows us to provide a consistent level of service and offer full accountability if we ever fail to meet your expectations. We are always happy to work with you to resolve any issues – our team won’t be satisfied until you are satisfied. DHS are also a Which? 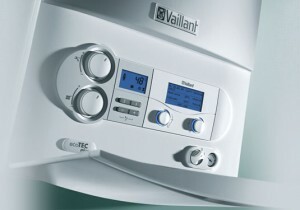 Trusted Trader so you can rest assured that your boiler installation will be of the highest standard. We understand that getting a replacement boiler is a major financial investment, which is why we are happy to offer boiler finance options on some of our most popular models. Our Consumer Credit Licence in partnership with Hitachi Finance means you can get a new Worcester Bosch boiler installed now and pay for it at a reduced rate! Spread the cost of your new boiler over 1 to 10 years so you don’t have to worry about the upfront cost. DHS also work in partnership with WE Care and Repair to help provide boiler replacement in Bristol to the vulnerable and those on low incomes. We know that no two customers are the same and there are no one-size fits all solutions. That’s why we promise to treat each of our customers as an individual, making sure you get the right products and services to suit you. When you contact us we will respond quickly. We aim to answer all online enquiries within one business hour and can provide same-day quotations (8.30am-5.30pm Mon-Fri). We can generally offer installation within 48 hours for high priority cases (dependent on product and engineer availability) and our pricing is highly competitive compared to other installers, including British Gas.